The Golf Club Managers’ Association is delighted to announce the official launch of the GCMA Partner Network. The new GCMA Partner Network gives GCMA members access to a list of endorsed companies that work across the golf club management industry. 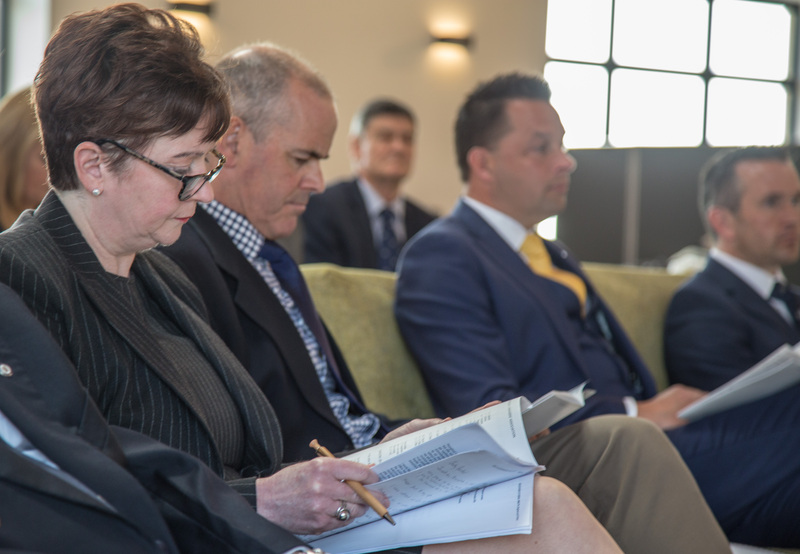 In addition it provides a vital source of non-dues income that facilitates investment for the development of services that the association can provide for its 1700 members. 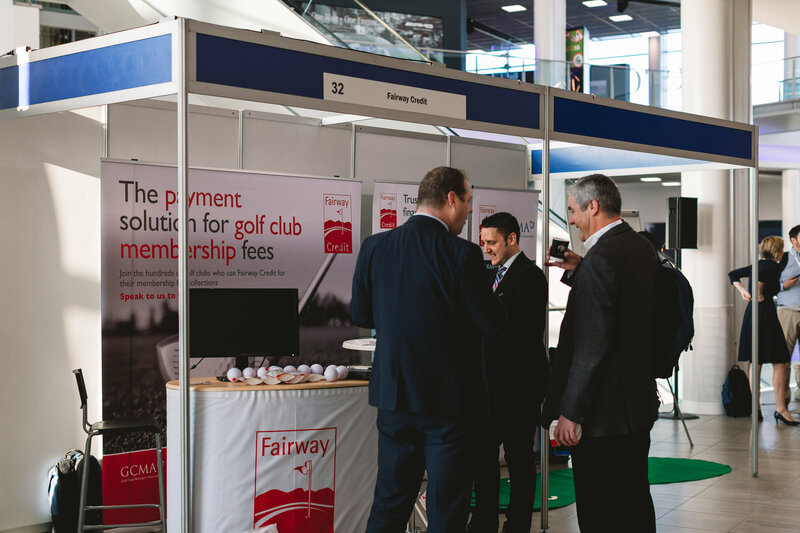 The network, which has been informally operating since late last year and already includes 13 organisations, offers GCMA partners unrivalled access to key decision makers working at the heart of the UK’s golf clubs. As well as including traditional advertising opportunities, the association works with each Official Partner to deliver bespoke packages that deliver clear results in line with their aims and objectives. There are limited places available in the Partner Network, which are available at three different tiers: Strategic Partner, Business Partner and Official Supplier. Working with the GCMA offers the chance to both generate business for golf club suppliers, and to develop long-lasting relationships with GCMA members, whilst also supporting the GCMA’s work to professionalise the industry and promote a culture of excellence in golf club management. 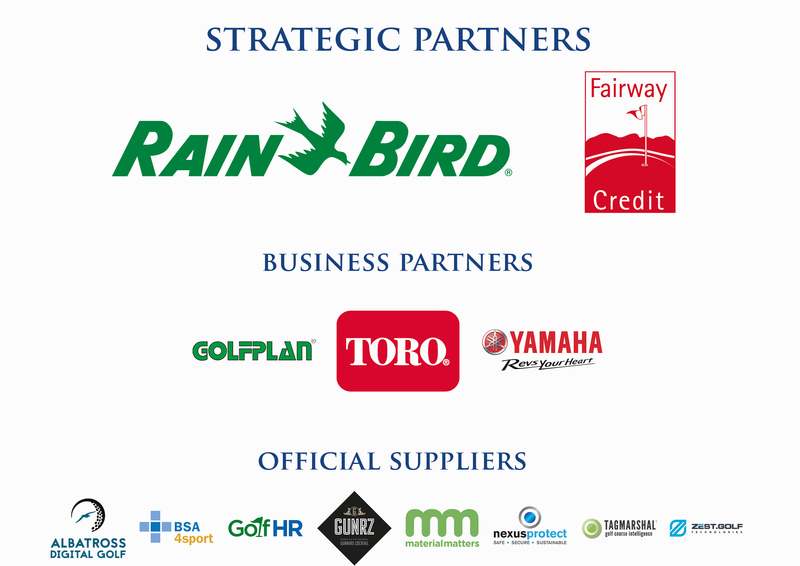 We’ve had a few long-standing partners – like Fairway Credit, Rain Bird and Toro – and we enjoyed the deeper relationships that we’d built with those companies over time. We wondered if there was a way to replicate those partnerships across our commercial operation, and the GCMA Partner Network is the result of that. We want to develop strong, long-term relationships with our partners at every tier in the network, which will allow us to make the most of the industry insight and expertise that these companies have. Whether it’s attending regional meetings, contributing to our monthly members’ journal The Golf Club Manager, exhibiting at our conference or just being on the end of the phone if a member needs some specialist advice, GCMA Partners will offer our members a huge amount of value. In return for that, we have already seen that our partners are enjoying the business benefits of being part of the network, and we’ve already had verbal commitment to extend a number of our partnerships, which is great to hear. We’re grateful for the support of all our partners and look forward to working ever more closely with them over 2019. For more information, contact GCMA Communications Manager Mike Hyde – mike@gcma.org.uk or 01275 391153, or download the GCMA Partnerships Pack here.